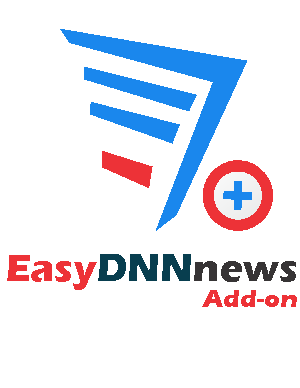 EasyDNNnews Add-on is shipped with actions that allows you to: Add Article, Update Article, Get Data from Article, Publish Article, Unpublish Article, Delete Article. Write your articles now, and let them be displayed to the public later or recurrent. 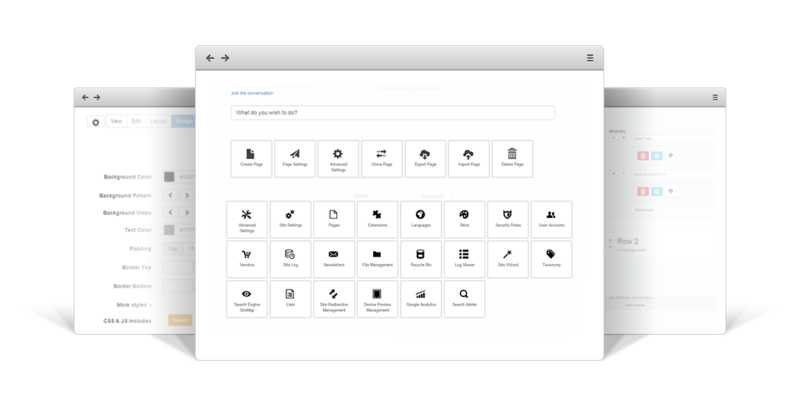 Whether you want to Attach an Event to an article, or to Add Daily, Weekly, Monthly, Yearly Recurrences, EasyDNNnews Add-on has you covered. EasyDNNnews Add-on allows files and photos to be uploaded and attached to articles by means of two actions: Attach Photo, Attach File. EasyDNNnews Add-on can post or get data to/from EasyDNNnews module automatically, in complex workflows. You can write conditions that will determine at submit time whether the EasyDNNnews actions will get executed or not. Frequently asked questions cover answers to most of the questions that you might have related to EasyDNNnews Add-on. Please read this section carefully before waiting for support. Who knows? You might find the answer quicker than expected. Once you buy an Add-on license you'll have free updates and suport as long as the license for the add-on is active and the updates and support subscription for the module you use the Add-on with (Action Form, Action Grid, DNN API Endpoint, Sharp Scheduler) is active as well.